Do you know a boy who likes to sing? Want to sing in a unique setting with other boys who like the same thing you do? Come find out what we're all about at our upcoming Open House on Thursday, January 24 at 6:00 PM. 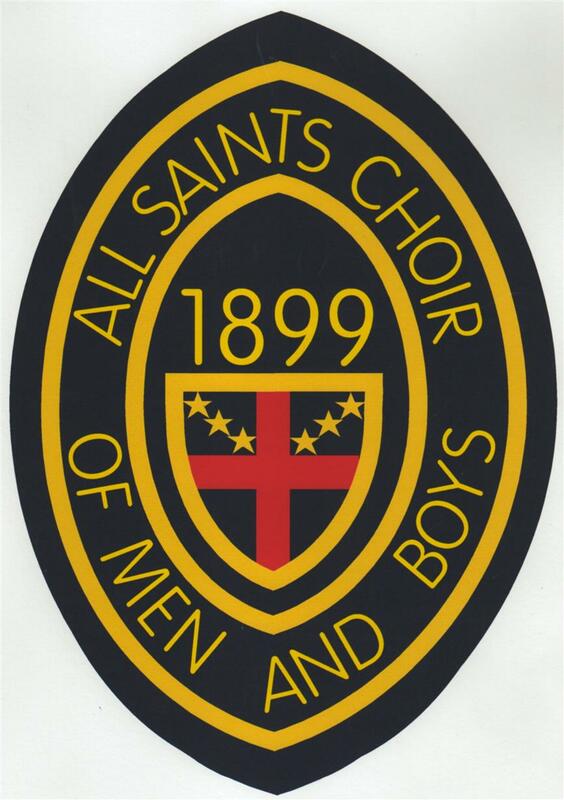 Boys grade 2 and up are invited to join the boys of the choir for pizza and some singing! Parents are invited to a wine & cheese reception for a chance to speak with the choir's director, parents of choir boys, and the men of the choir. No prior musical experience or church affiliation needed! All that is needed is a willingness to try new things, and a desire to learn! An RSVP would be appreciated, which you can by completing the form below! To find out more about the choir, click here.